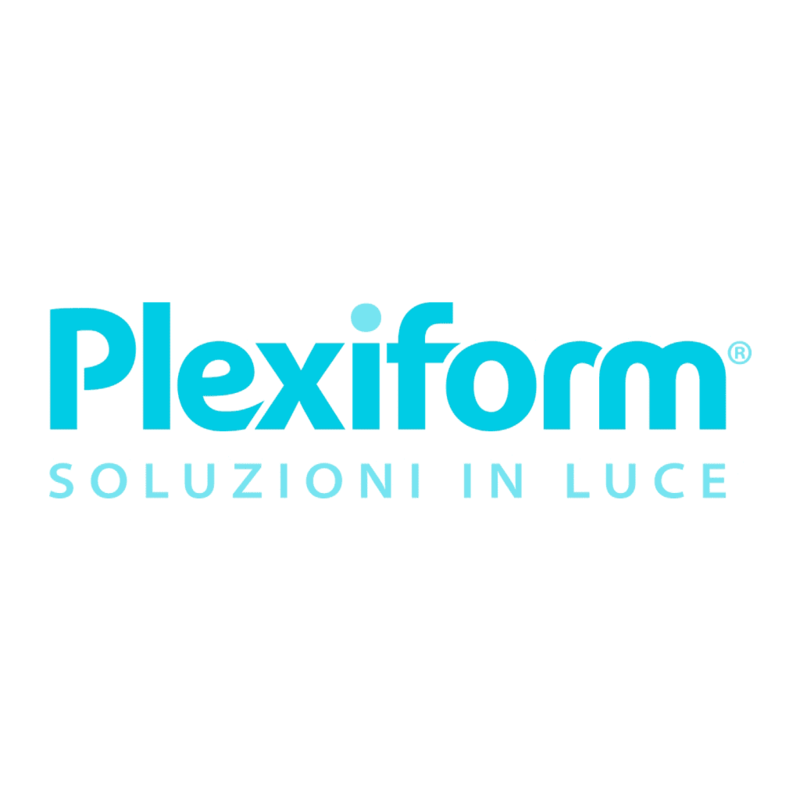 Home > News > Plexiform is here – and with it, now also the new catalogue! With the brand new catalogue, Plexiform address the market in a new way, in line with the current rules of the lighting industry. A simple and rationalized guide, that takes the reader’s hand and lead them to explore 4 thematic and conceptual sections. Architectural: Design aesthetics is a fundamental factor. Technical: Lighting systems for different kinds of environments. Visual comfort for offices; versatility and efficiency for the retail sector. Industrial: The project calls for particular technical specifications. Key concepts: relamping, large areas, energy efficiency. HealthCare: A sector which requires targeted products. Focus on wellbeing, light for human being. And, obviously, for each section there are images, descriptions, technical info, usage tips.